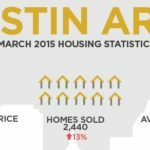 Austin unemployment drops below 4 percent! 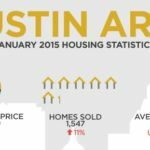 The Top 5 U.S. Cities That Are Driving the Future – Austin Number One! 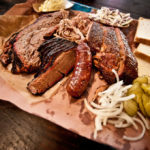 The Top 50 Barbecue (BBQ) Joints in Texas! 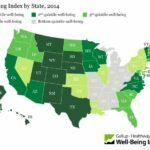 Austin has #1!